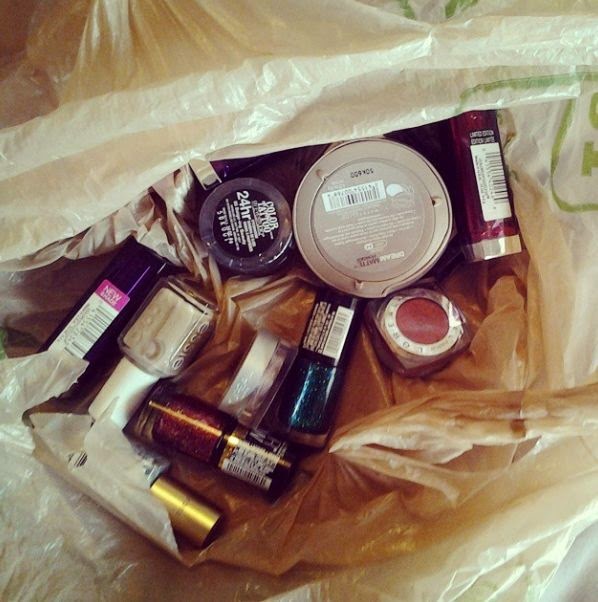 As promised, here are my purchases from the L’Oreal warehouse sale (see pictures from inside the sale, HERE). 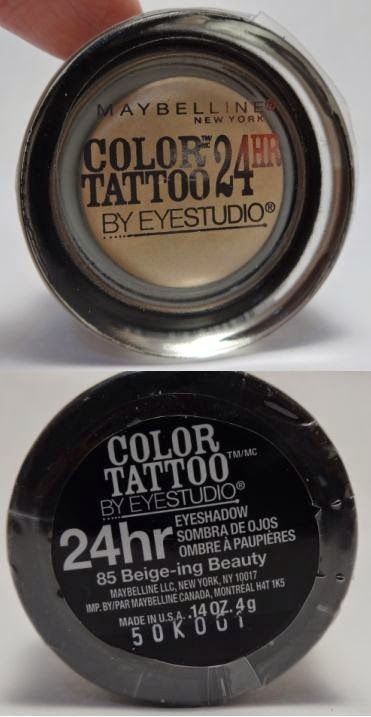 L’Oreal Color Tattoos, $2.75 each. 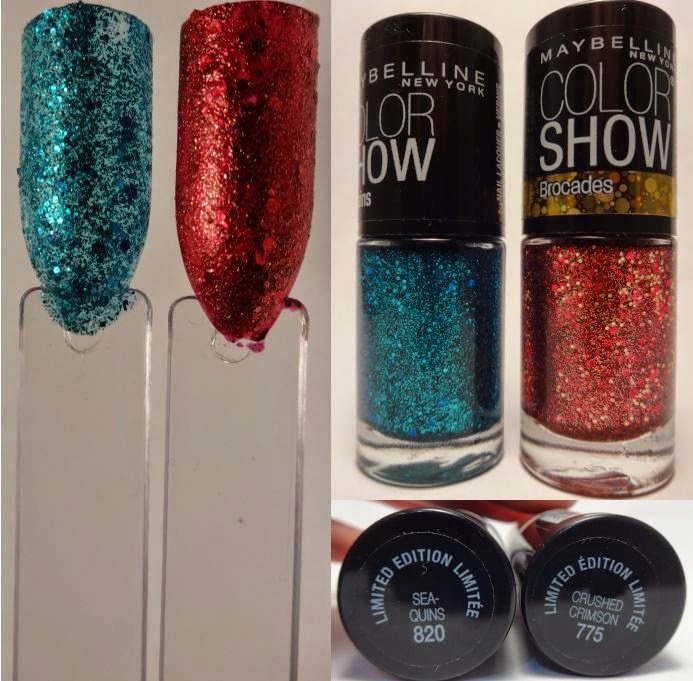 Maybelline Color Show nail polish, $2.00 each or 2 for $3.00. 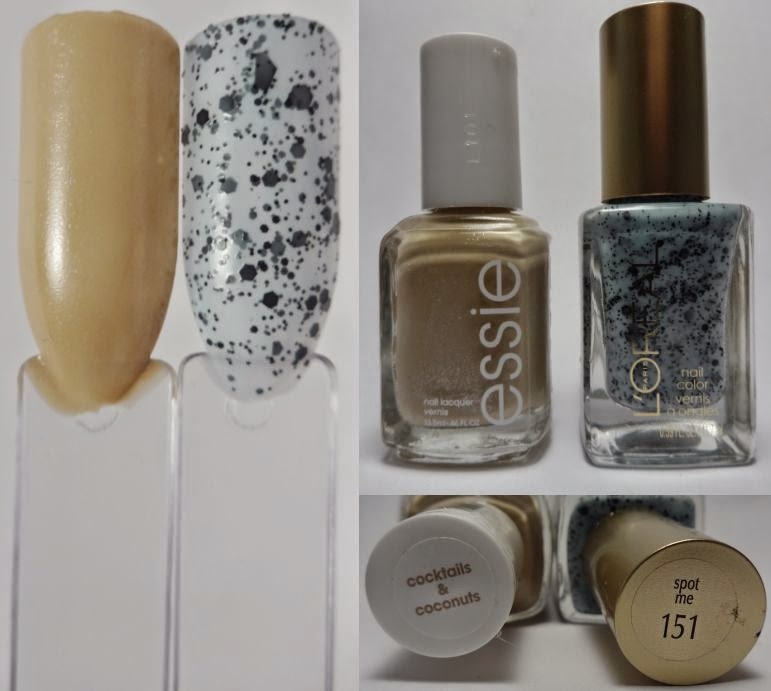 L’R: Essie nail polish, $4.75 each (deals on multiples of 5 or 10), L’Oreal nail polish, $2.50 each. 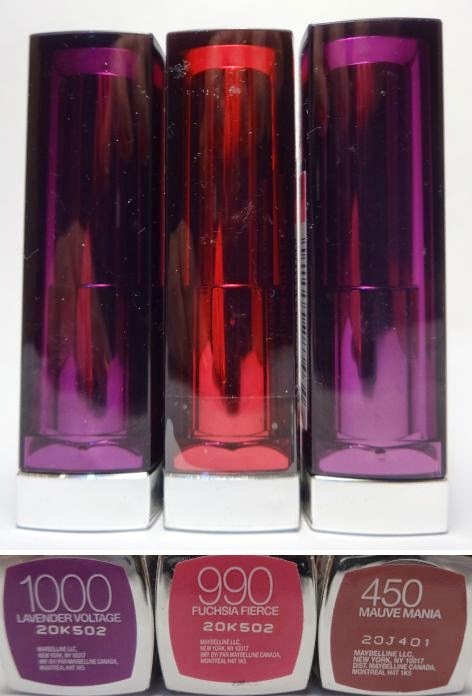 Maybelline makeup removing lotion, $4.75 each. 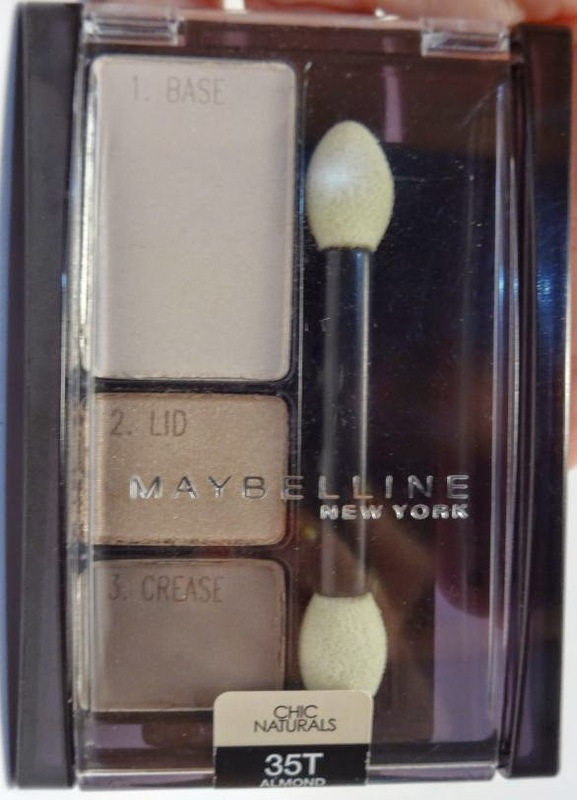 Maybelline eyeshadow trio, $3.75 each. 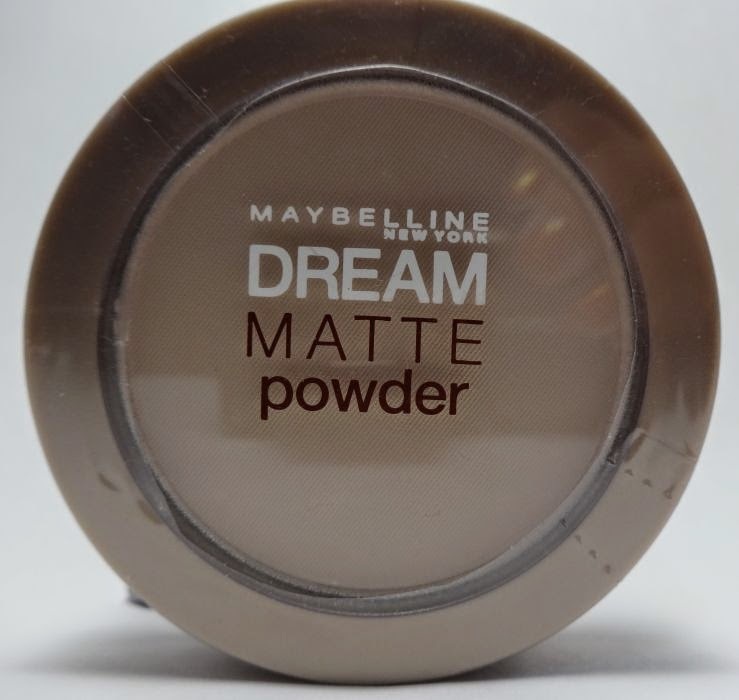 Maybelline Dream Matte Powder, $4.50 each. 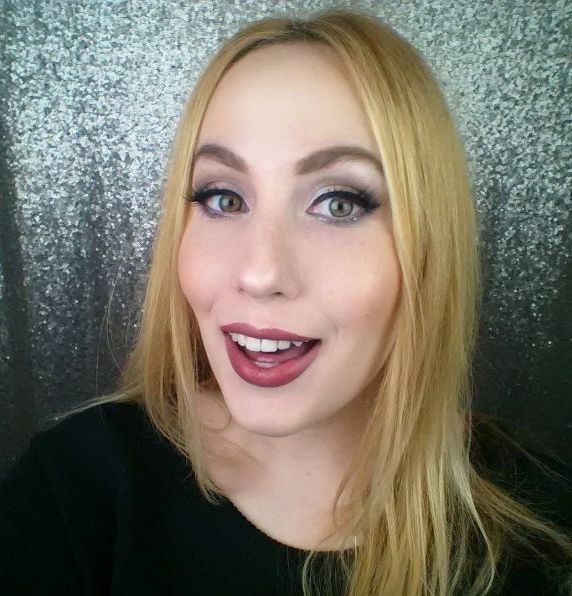 Great haul! 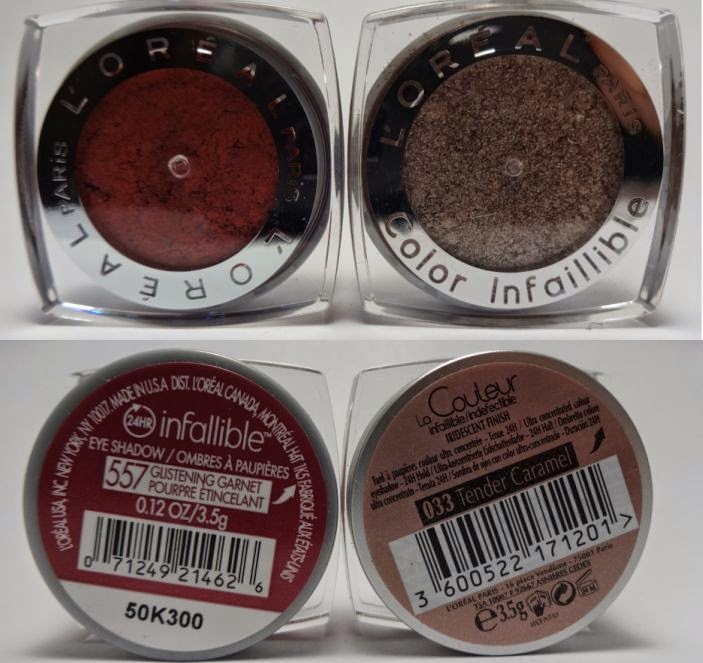 I have yet to try the L'Oreal Infallibles but I hear great things. Nice haul! I wish I had access to this and the funds to take advantage! I would be broke after an event like this. I'd buy EVERYTHING! Lol… good thing I don't have a ticket and have no Idea how to get one.